EAST CHICAGO, Ind. 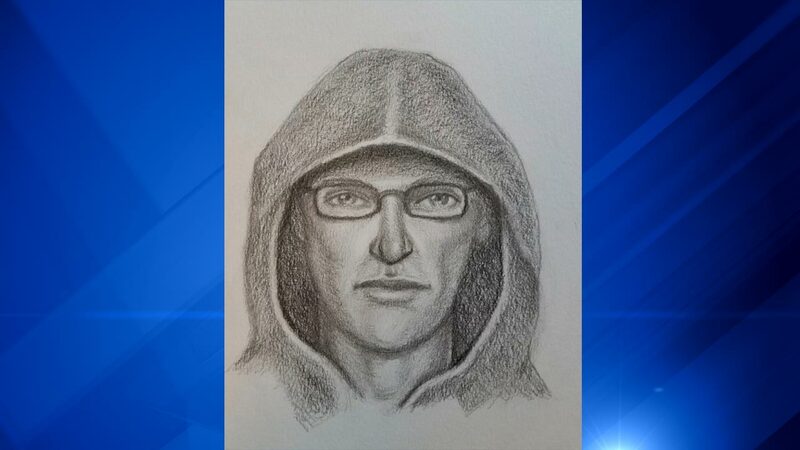 (WLS) -- The FBI has released a sketch of a person of interest in a pipe bomb explosion at a post office in East Chicago, Ind. earlier this month. One employee was injured in the explosion at the post office at 901 E. Chicago Ave. at 5:30 p.m. on September 6. The person of interest is described by the FBI as a white man, about 30 years old, about 6 feet tall, thin build and a clean shaven face. He wore dark-rimmed glasses, black pants with very slender legs, dark vinyl sneakers and a faded black hooded sweatshirt with the hood up. The FBI said the man had a unique walk. The worker who was hurt in the blast suffered minor injuries. She was taken to the hospital as a precaution. Anyone with information is asked to call the FBI at 1-800-call-FBI (1-800-225-5324) or submit a top online at tips.fbi.gov.